A Paleo diet consists of eating no cereal grains, no refined sugars, no dairy products, some honey, some salt. No vegetable oils, no processed meat and no alcohol. This is a poor quality image of a slide from Dr. Cordain – but it’s too good not to share. It shows the distribution of energy from food in the US – 70.9% from sugar grain dairy and vegetable oils. Hunter-gatherers didn’t eat grains – it was simply too much energy expenditure of calories to obtain energy. Small seeds that needed to be grounded and cooked. 85% of grains we eat today are refined. Grains were first found to be used as the food staple in the middle east. They used a 100% extraction – using the whole plant – the endosperm, germ, bran, and flour. Many different size particles. When stone and steel milling processes were developed – only the bran was extracted. Therefore, huge change in the glycaemic index which was from 40 – 80%. Our modern diet is a net acid yielding diet. Cereal grains are acid producing. Net alkaline yielding – vegetables and fruits. Neutral – sugars and oils – although they displace alkaline. Acid causes osteoporosis, hypertension, kidney stones, and stroke. Refined grains reduce the trace nutrient density. No B6, no folic acid. We had to start putting B vitamins back into grain foods. Folate was missing so we started adding folic acid back into food. This is now causing increased risk of prostate and other cancers, pellagra and other diseases. Sugar 20% of our diet. Sugar consumption 60% increase at the turn of the century. Vegetable starch is the best form, only minimal useful fibre come from grains. 65% of the world are lactose intolerant. An interesting study was done on 8-year-old boys for 7 days – only milk or meat they then crossed the groups to reproduce the data. The dairy intake caused insulin resistance in both groups. DEXA studies of fossil bones were strong – they had no milk. Less omega 3, more omega 6, less protein. Low Calcium – not only input but absorption ie vit D acid balance. only 30% of calcium in a glass of milk is absorbed. We can get enough calcium from vegetable content. 1/4-1/3 of your calories from veggies, if you don’t eat processed food and sugars. High Protein – GFR and renal disease. The protein is normal quantity, paleo does not advocate high protein. High Cholesterol – Howell equation can measure this and findings show paleo is higher. Dietary cholesterol has very little measure on blood cholesterol. Inflammation is what drives blood levels, cholesterol is a protective factor, like a glue band-aid to help the damage done to vessels. 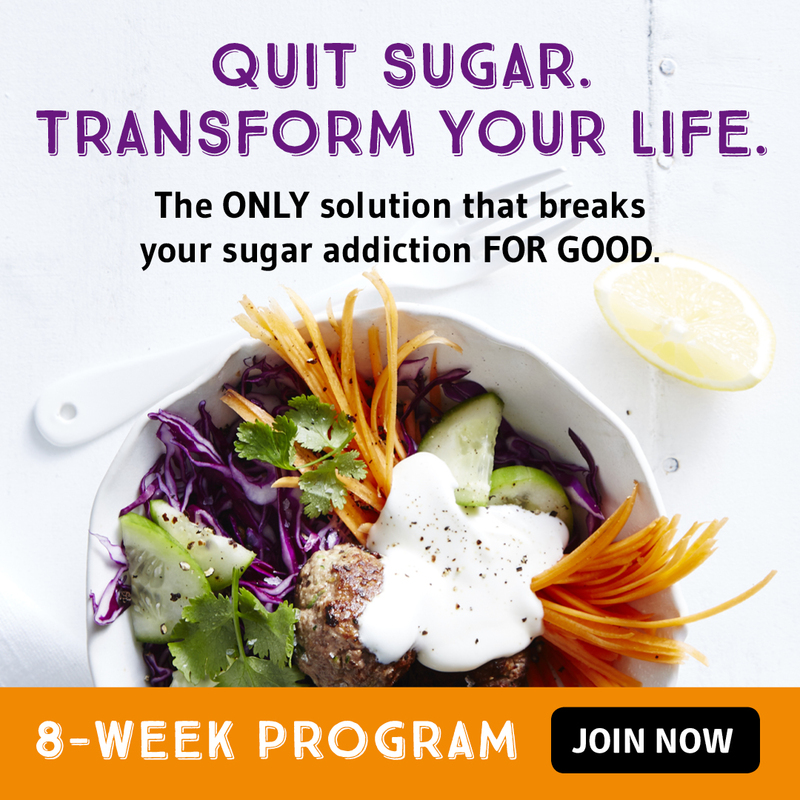 Reduce sugar and inflammation, reduce cholesterol by default. I found a passionate very highly educated Professor who has dedicated his life to this research. Take the facts and remember them when you are forming your own views of what will work for you.